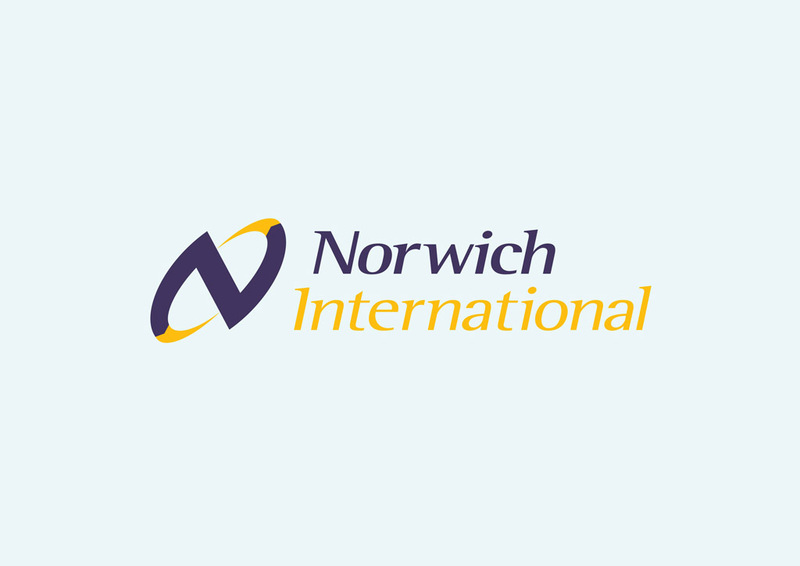 Norwich International Airport vector logo. Norwich International Airport or Norwich Airport is an airport in England. The airport offers flights to destinations within Europe and the United Kingdom. Visit FreeVector.com logo gallery to find more airline vector logos and other brand identity footage. Logo is the copyright of the respective owner.